LANSING – Two business expansions and a community revitalization project that will generate a total of $25 million in private investment and create 310 jobs around Michigan have received support from the Michigan Strategic Fund, the Michigan Economic Development Corp. announced. Sherloq Revenue Solutions Inc. received a $980,000 Michigan Business Development Program performance-based grant to support a $5.1 million expansion in Leelanau County’s Elmwood Township that will create 210 jobs. State officials said Michigan was chosen over a competing site in Tampa, Fla. Sherloq, established in 1916 and based in Tampa, provides extended business office and revenue recovery services to hospitals and utilities. Elmwood Charter Township has offered time and resources in support of the project. Individuals interested in careers with Sherloq Revenue Solutions should visit https://sherloqsolutions.com/careers/. Tooling Technology, LLC, founded in 1982 and based in Fort Loramie, Ohio, received a $750,000 Michgian Business Development Program performance-based grant to support a $19.9 million headquarters relocation and expansion in Macomb Township. The company anufactures automotive interior, die-cast, and stamping tooling used in the auto industry. 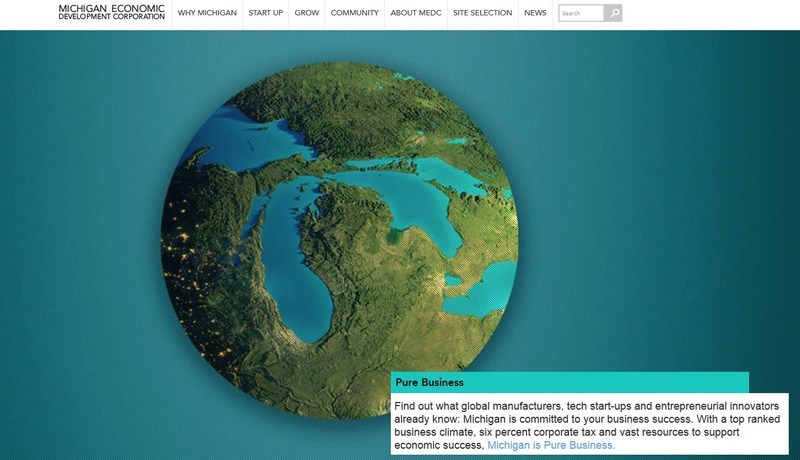 Michigan was chosen over a competing site in Ohio. Macomb Township has offered a 50-percent property tax abatement in support of the project. Individuals interested in careers with Tooling Technology should visit https://www.toolingtechgroup.com/locations/. In other MSF actions, the city of Sandusky received $800,859 in Community Development Block Grant funds for infrastructure improvements needed for the Sandusky-Pedestrian Walkway project. The city will be constructing a pedestrian walkway along Sanilac Avenue in the downtown district. There is currently no pedestrian access to the businesses and services in the area, and as part of Sandusky’s Rising Tide efforts, the community decided its top priority was to add the pedestrian walkway. The city of Sandusky will contribute $154,000 toward the project.